Warning: This aint your grandma’s KitchenAid. 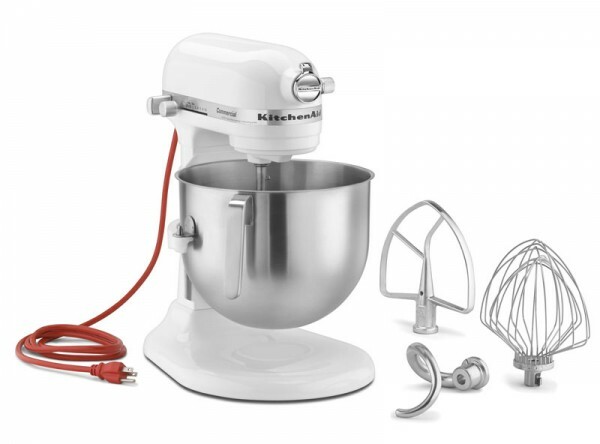 This beautiful KitchenAid® NEW 7-Quart Bowl-Lift NSF Commercial Stand Mixer is the most powerful, most efficient, and quietest mixer KitchenAid has made! Did ya catch that one big important word? This is their commercial mixer! And one lucky i am baker reader is going to win one! I can truly attest to the power of a KitchenAid mixer. I received my very first stand mixer in a few short months ago from the amazing and beautiful Shaina at Food for My Family. Prior to that I used a hand held mixer for everything. Everything I tell you! You can imagine how awkward I felt the first time I made buttercream and walked away from the mixer while it was working. I think I shed a tear. And by “think” I mean I sobbed like a baby. Happy tears people. Happy tears. But I just have to tell you. That huge 7qt bowl is like a bakers dream. Everything fits in. 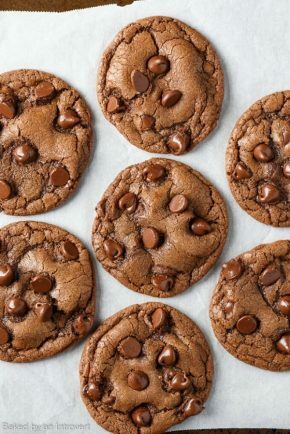 Double batches of cakes, cookies, frosting’s … triple batches even! 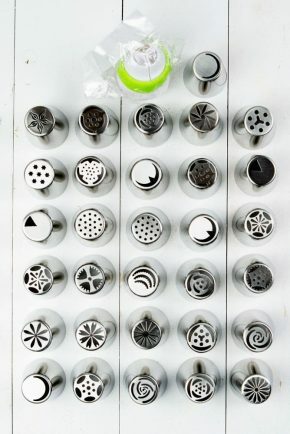 It handles my halved recipes just as well as a doubled recipe. 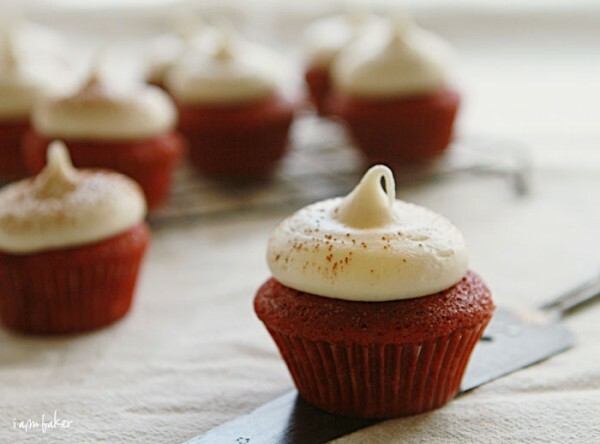 I recently made these mini Red Velvet Cupcakes and found the bowl size to be perfect. When I make anything Red Velvet I inevitably splash red food coloring on myself when mixing… and this time it totally did not happen. Well done KitchenAid. Well done. Would you like to win your very own KitchenAid mixer valued at $899.99? Simply leave a comment telling me what your favorite KitchenAid appliance is. Please use a valid email address! Just leave another comment letting me know you did so. So thats three total entries! 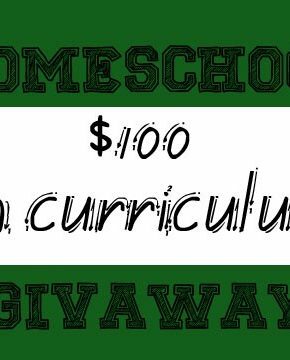 This giveaway is open from Nov. 21st through Dec. 5th and is open to residents of the United States. But I have one more surprise for you! Not only is KitchenAid giving away a beautiful new commercial mixer, but you can also win one of these amazing appliances! This Stand Mixer is being provided to you by KitchenAid. All views and opinions expressed are my own. A KitchenAid Commercial Stand Mixer was provided to me free of charge, but I was not monetarily compensated for a positive review or giveaway. Favorite KitchenAid appliance would have to be their mixers. I made my very first batch of cookies in my mom’s KitchenAid mixer that she has had FOREVER. I seriously think that thing is older than me. Of the appliances I own, I would have to say their food processor, which was a gift from my mom. As a broke graduate student, I currently mix everything by hand (not by choice!). I have a feeling this stand mixer would end up taking top prize among my appliances were I to win one! I love Kitchenaid food processors! And I liked kitchen aid on facebook! I LOVE KitchenAid. I love the dishwasher. They make many other wonderful products. Most of my friends have replaced their ovens with the KitchenAid and love them. This mixer is my favorite KitchenAid appliance! I love my 4.5qt kitchenaid stand mixer. I’d love this one even more as I have dreamed of a bigger mixer many times. 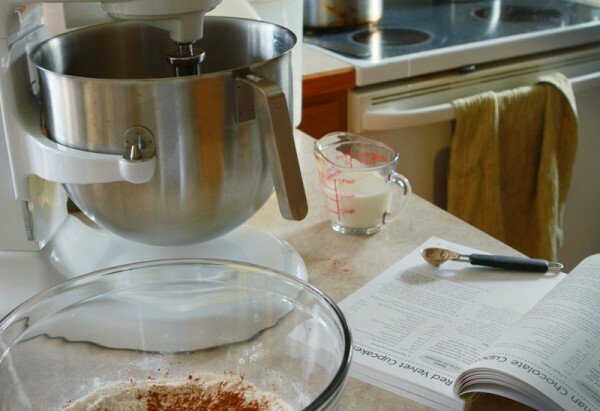 I love the Kitchen Aid stand mixer…my mother has one, but I don’t have one yet. I liked Kitchen Aid Mixer on Facebook. So who won the contest you give us a number but no name? My daily winning entry! I cant wait to start mixing up some magic with my new mixer. I am a baker and would love to win this. My favorite kitchen aid is basically everything that i can get. I love my food processor. I love my mixer but dislike that the 5 quart can’t handle double batches easily. Ice cream maker attachement doesn’t fit in the 7 qt stand mixer. The 7 qt rotary head is square and the attachement is round. My favorite is the mixer. It has been a life saver for everything!